Dish Network reported a decrease in revenue and a loss of subscribers for the quarter ending Dec. 31, 2018, as well as for the full year of 2018. 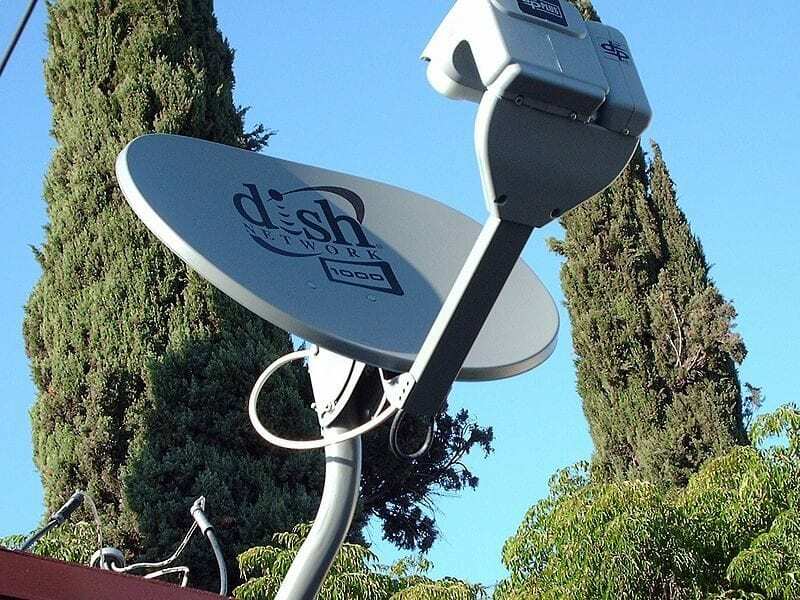 Dish’s Fourth Quarter (Q4) 2018 revenue totaled $3.31 billion, compared to $3.48 billion for the corresponding period in 2017. For the year, Dish reported 2018 total revenue of $13.62 billion, compared to $14.39 billion in 2017. Subscriber-related revenue in 2018 was $13.46 billion, compared to $14.26 billion in 2017. Net income attributable to Dish Network totaled $337 million for Q4 2018, compared to $1.39 billion from the year-ago quarter. For the full year, net income attributable to Dish Network in 2018 was $1.58 billion, compared to $2.10 billion in 2017. The company closed Q4 2018 with 12.32 million Pay-TV subscribers, including 9.90 million Dish TV subscribers and 2.42 million Sling TV subscribers. Net Pay-TV subscribers decreased by approximately 334,000 in the fourth quarter, compared to net additions of 39,000 in the year-ago quarter. Diluted earnings per share were $0.64 for the fourth quarter, compared to $2.64 per share during the same period of 2017. The post Dish Network Sees 5 Percent Q4 Revenue Drop, Loss of Subscribers appeared first on Via Satellite.